easy connectivity, day-in, day-out dependability and transformative features—ready to work. 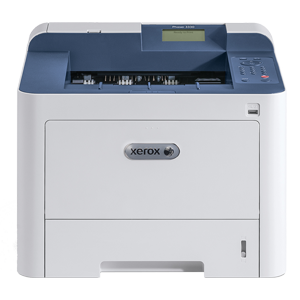 Internal Wi-Fi connectivity comes standard for untethered mobility and the freedom to put your printer right where you need it. Our Wi-Fi installation wizard and Wi-Fi Print Setup (WPS) make getting connected secure and simple. And, with Wi-Fi Direct®, mobile devices can connect directly and securely. 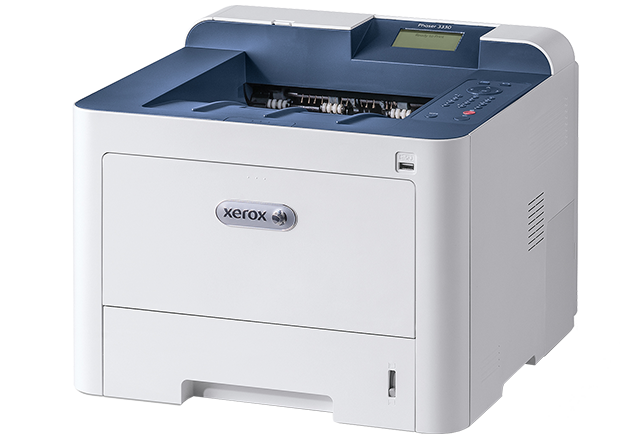 Features:Automatic 2-sided, Booklet printing, Collation, Custom page size, Draft mode, Earth Smart, Fit-to-page, Job scheduling, N-up, Poster printing, Print from USB, Print from local drive, Save, Save and Print, Scaling, Watermarks, Built-in Wi-Fi connectivity. Paper Sizes:14.4 x 14.4 x 11.4 in.